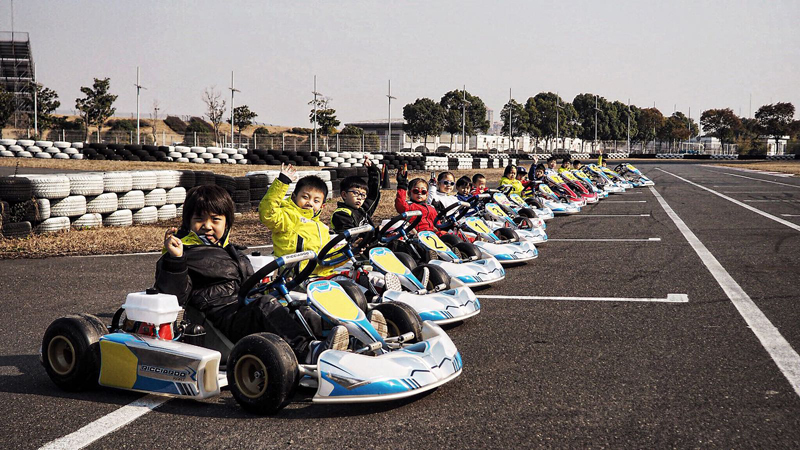 THE KARTING WINTER TRAINING CAMP at Shanghai International Circuit was held on Feb/5-9 for 5 days by coordination of Mighty Blue Motorsport. 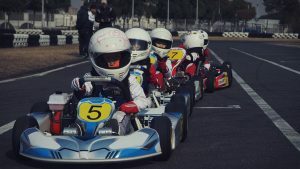 BirelART/Ricciardo B25 Comer 50cc MINI Karts were prepared for the training. 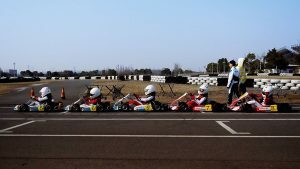 Boys and girls have got a lot of experience and are keen to participate in 2018 Chinese Cup and China Karting Championship. Copyright©2010 Birel Pacific s.r.l. All rights reserved.